We are dedicated to providing you with resources to get your club going and to motivate your club members. Available downloads include posters, graphics and templates for promoting your sponsored pet. Most business clubs do not hold actual club meetings, but if you do - or if you just want a guest speaker to come to your business, please see the potential guest speakers listed on the school / scout club resources page. We'd like to thank the current business clubs for providing many great ideas to share with other clubs! Place the flyer up at your place of business for your customers to see. Show your customers that you care about helping homeless animals - many of them do too and they will appreciate your efforts! Hang the flyer in the employee break-room. Or post on a company bulletin board or break room. The more exposure you can get for your sponsored pet will increase it's chance of getting adopted. Promote your sponsored pet on Facebook - each pet available for sponsorship has a "Like" and "Share" button on their profile page. Sharing will automatically post the pet's info to your Facebook wall for all your friends to see! Casual Fridays - One of the HPC Business Clubs sent out this e-mail to all employees. This could be a great way to raise funds for your HPC shelter/rescue partner! Tell your co-workers about HPC - Here's an example, an e-mail one business club member sent out to other employees. Add your sponsored pet's info to the company newsletter - this is another great way to get your sponsored pet's info out to all company employees and/or customer base. Organize a pet food drive for local pet food pantries. You can do a search for pet food pantries in your area to see what they need & where their drop-off locations are at. As an example in GA, there's Pet Buddies Food Pantry. Organizations like this are all around the country! And you don't need to limit the drive to food. Organize a donation collection - Many shelters need newspepaers, old sheets & towels, cleaning supplies, etc. Please note that our original graphics are protected by copy right and may not be altered except for size. 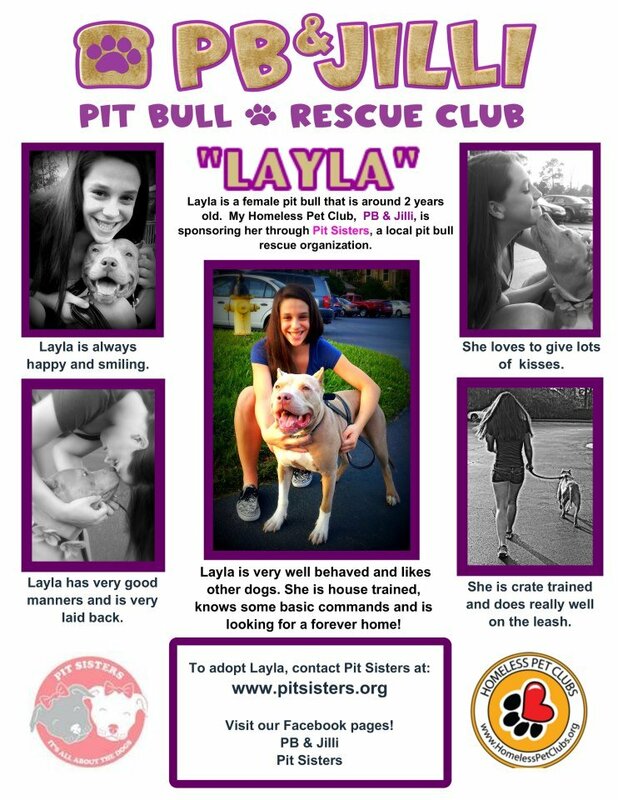 Another great example courtesy of PB & Jilli pet club. 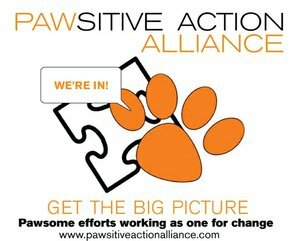 PAWsitive Action Alliance - Loads of information and great topics for club meetings.